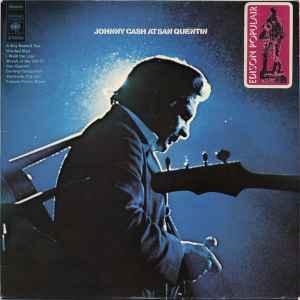 Recorded during the making of Granada Television program, JOHNNY CASH AT SAN QUENTIN PRISON. Labels: Made in Holland. Sleeve: Printed in Holland.